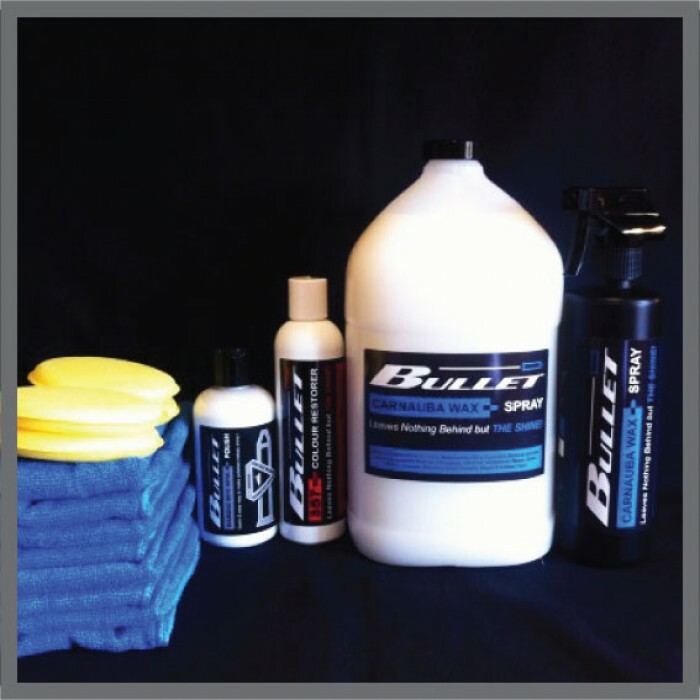 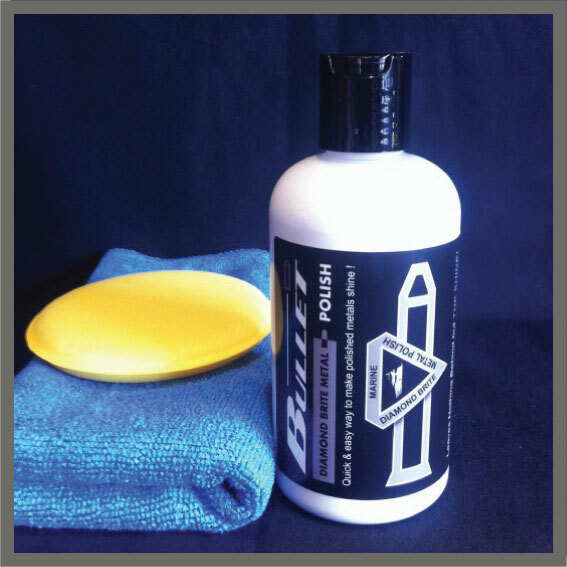 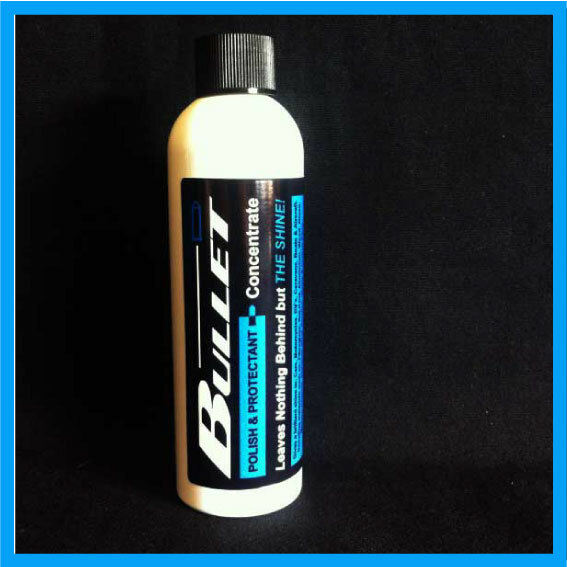 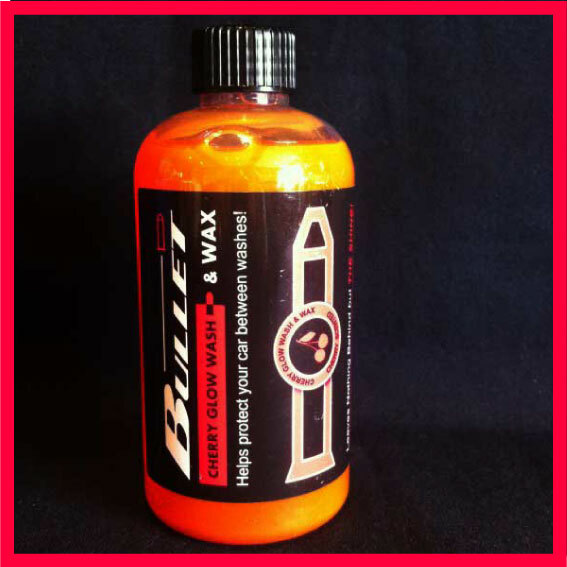 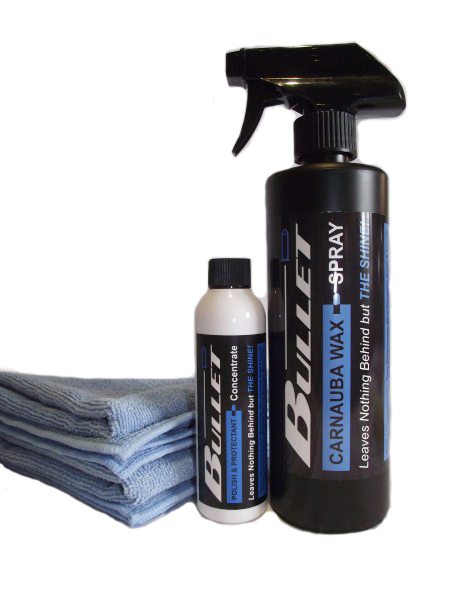 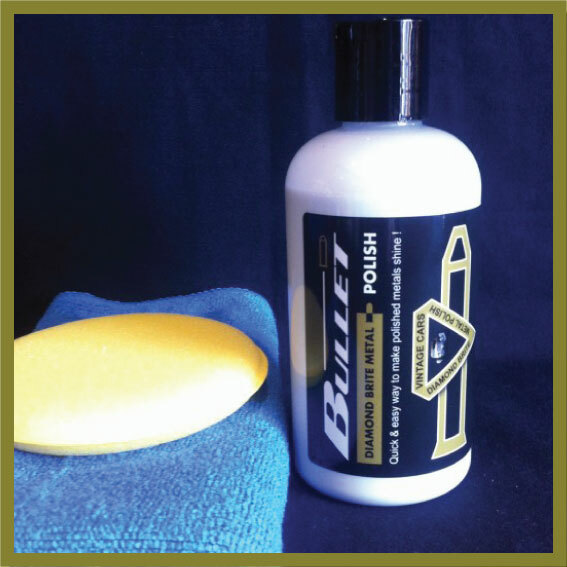 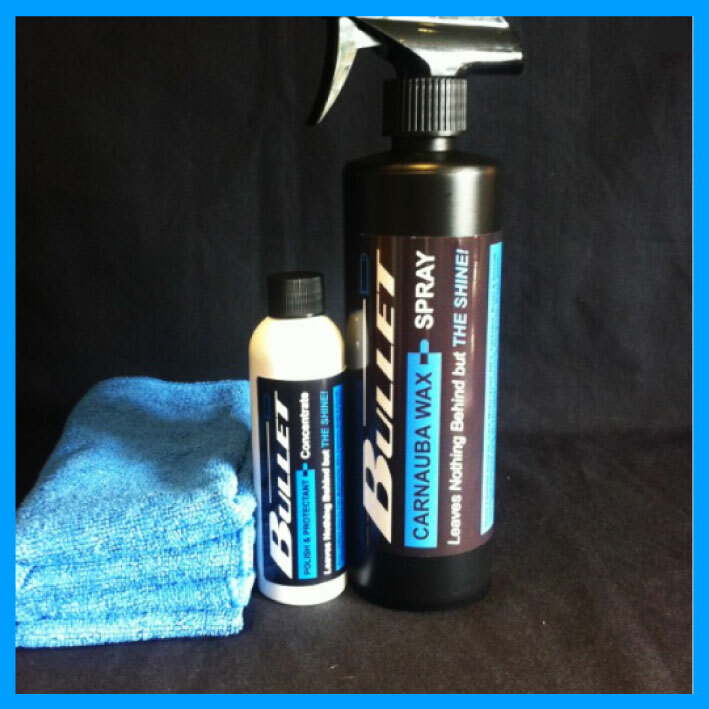 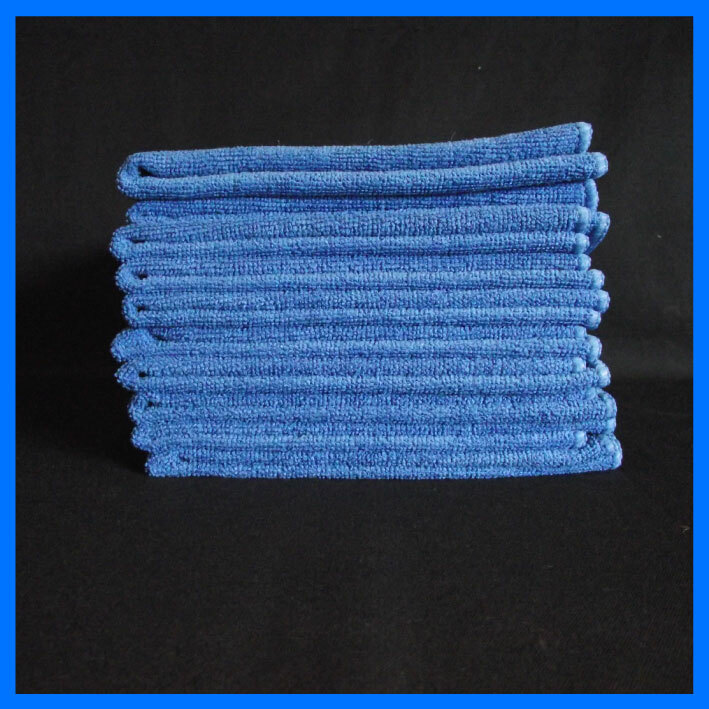 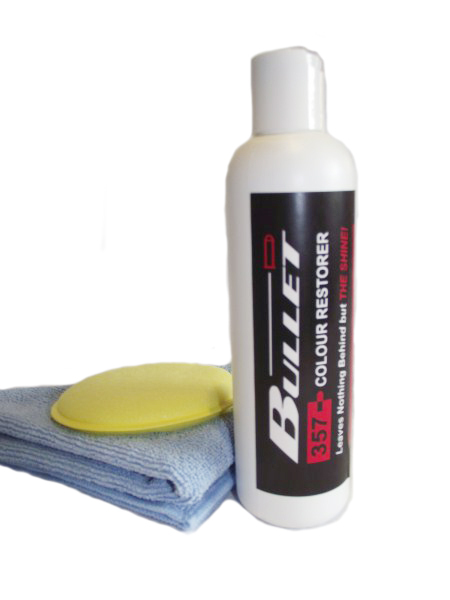 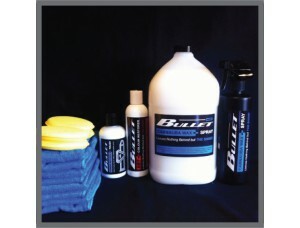 Multi surface polishing & cleaning kit for larger marine craft up to 75 ft. long. 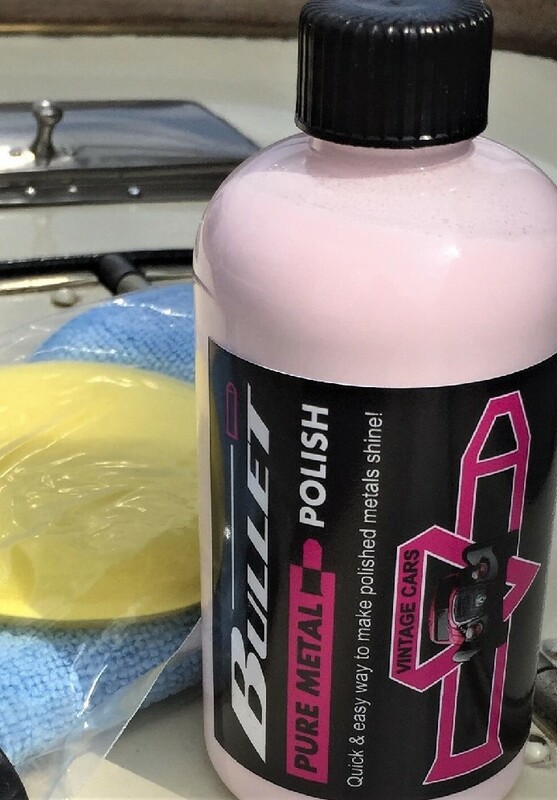 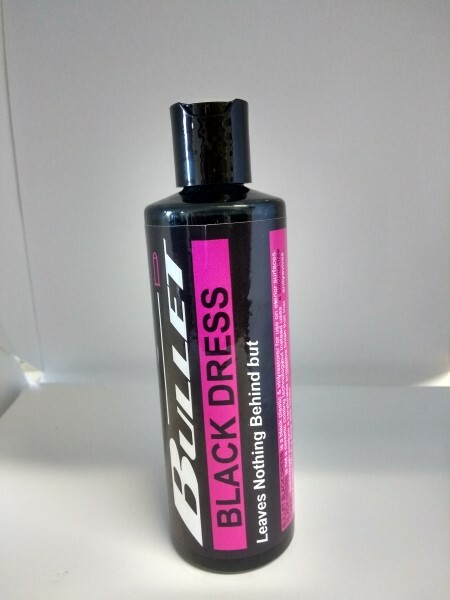 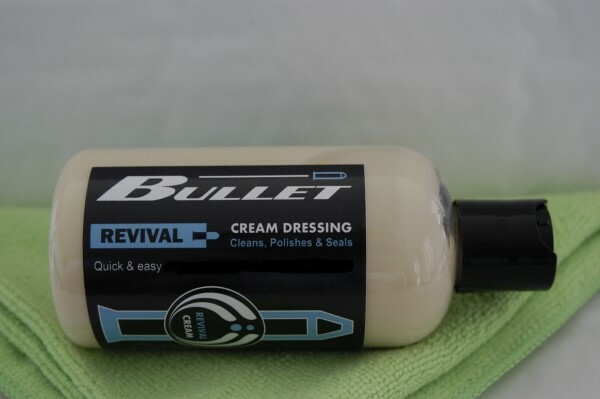 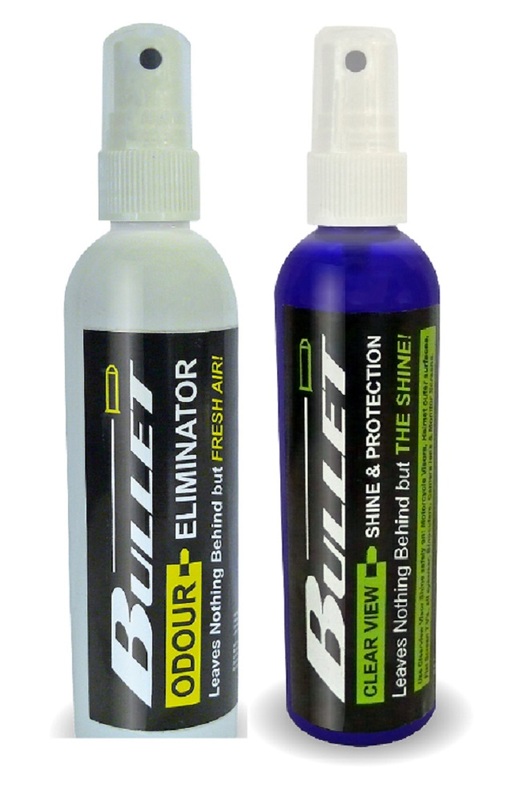 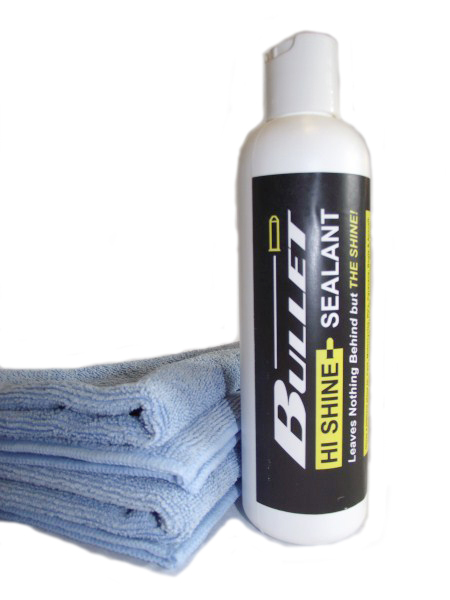 The Bosun's Locker Kit has all the products in one kit for you to deal with most marine surface problems and restore them to how they should look & quickly. 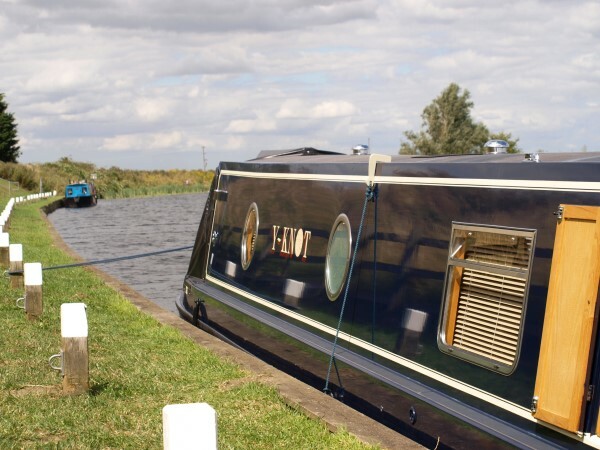 The different surfaces of your boat tend to suffer in differing degrees from weather. 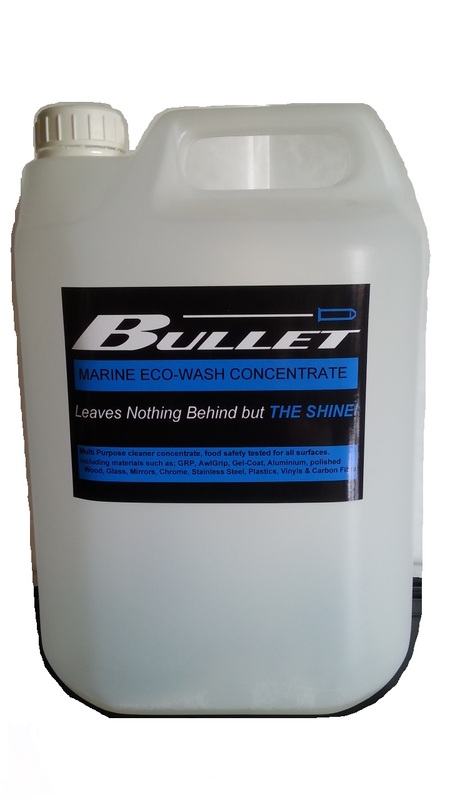 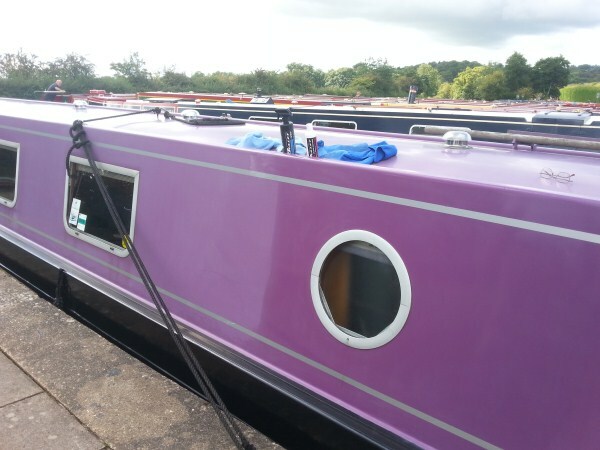 It does not matter if your boat is in England, Scotland, Wales or overseas, weather is the key to 90% of boat surfaces breakdown. 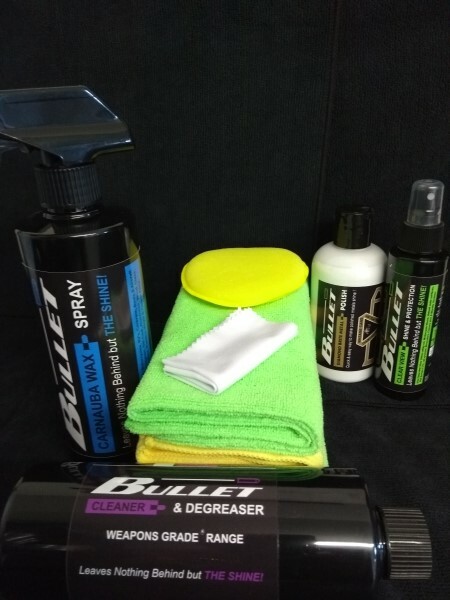 As you can see in this diagram below. 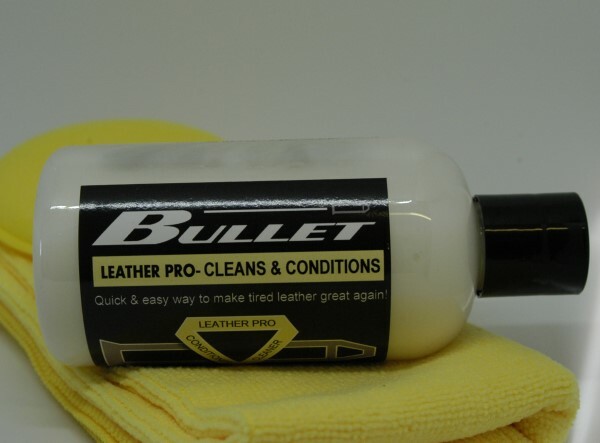 1 X 500ml Trigger spray bottle for the final mixed Carnauba wax solution. 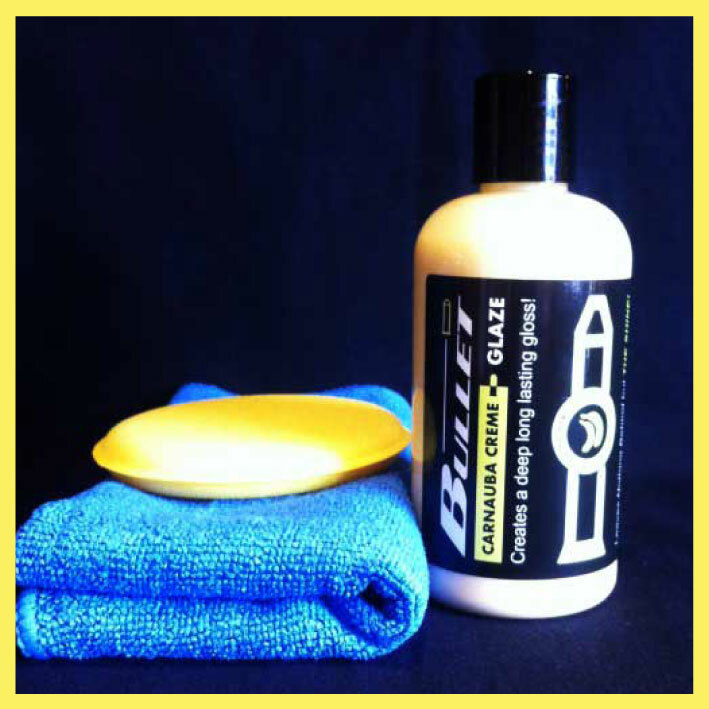 3 x Yellow sponge applicators - (2 for 357 + 1 for metal polish) .